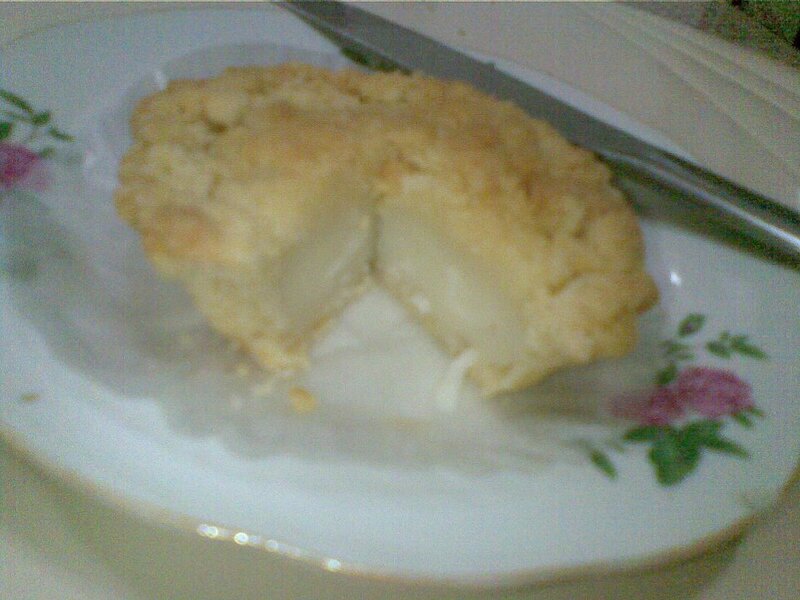 Buko Pie is a popular pasalubong in South Luzon. This 9-inch double-crusted pie stuffed with young coconut custard are peddled in most bus stations and can be both in delicacy stores along the way. It is good to share because you can only eat much buko pie. 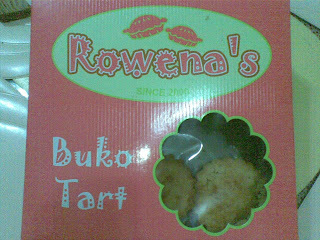 It is a delight to find that Rowena's has innovated the product and came up with buko tarts.